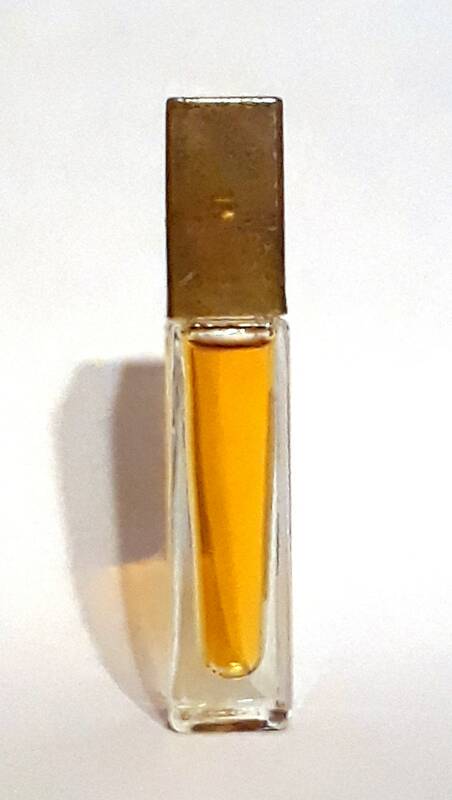 Vintage 1980s Tosca by 4711 0.25 oz Parfum Splash PERFUME Extrait Mini Miniature. The bottle is full. No box. 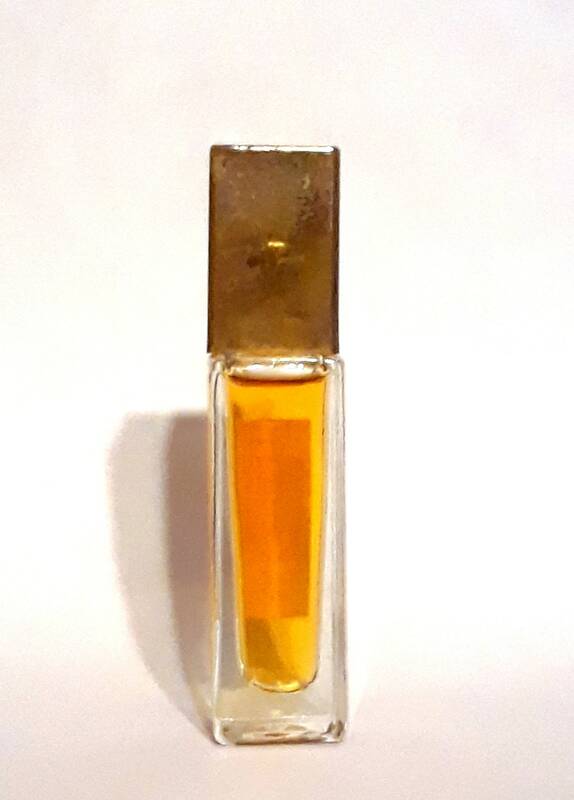 The perfume is old and not as fresh as it once was, I just tested it and it still smells good. 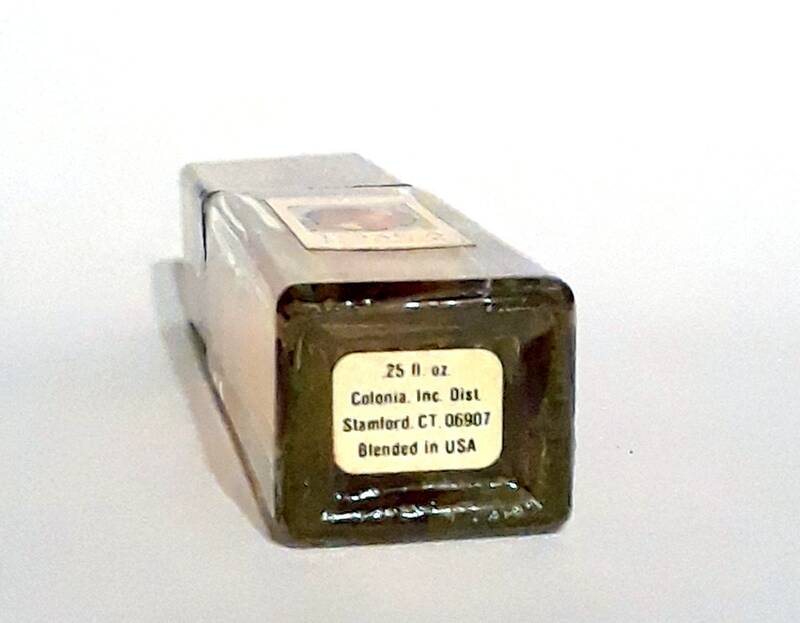 It is marked with the Colonia Inc name on the label. 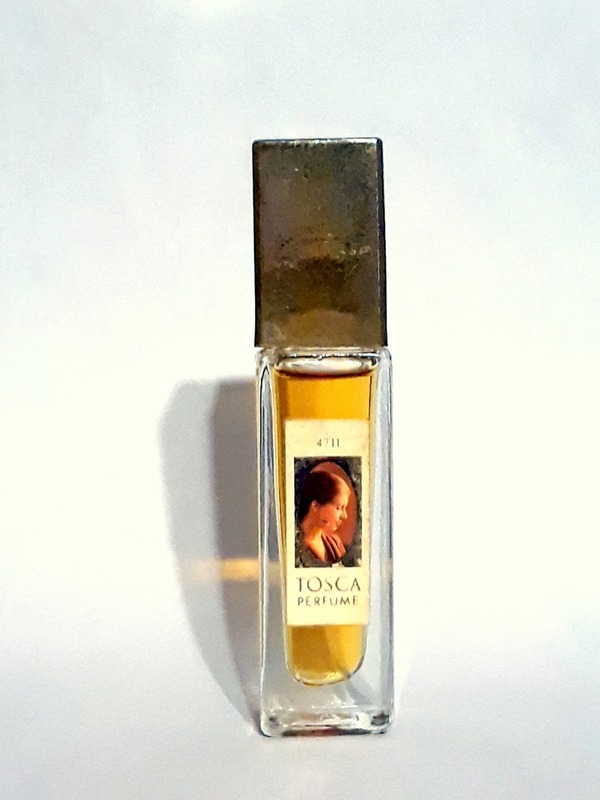 In 1980, Colonia Inc. introduced its Tosca fragrance collection to America. 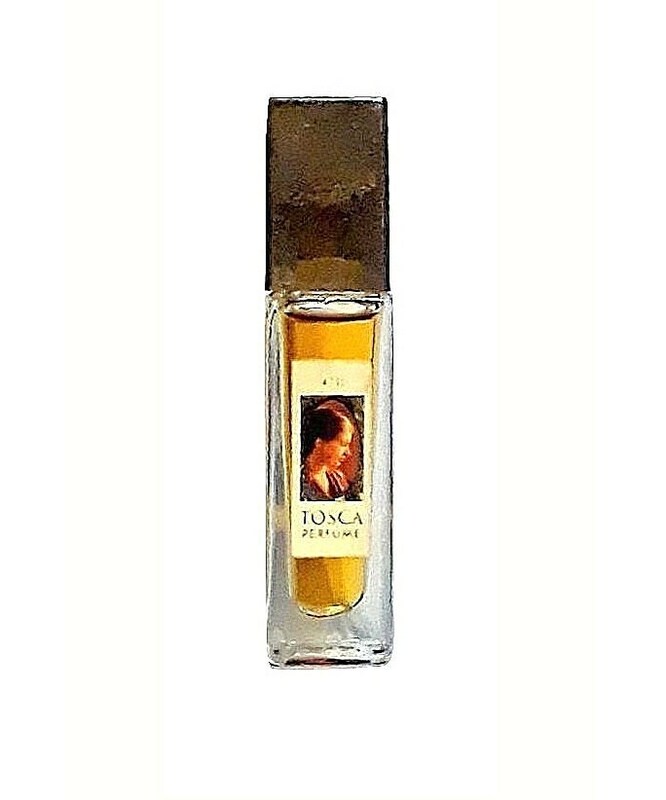 Colonia, Stamford, Conn., had produced the Tosca fragrance collection for the U.S. market. Tosca by Maurer & Wirtz is classified as a floral aldehyde fragrance for women. Tosca was launched in 1921.